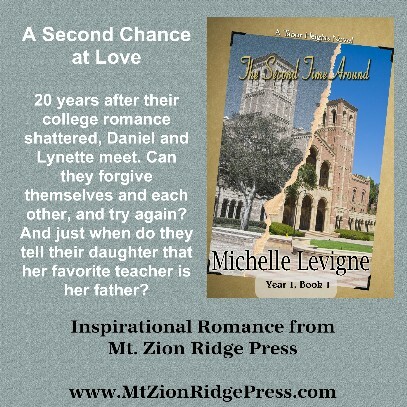 Welcome to the website for Michelle Levigne, author and editor. science fiction, fantasy, romance, steampunk, YA, inspirational, women's fiction. Yeah, I have a lot of books and a lot of universes and storylines for you to explore! May 1, from Mt. 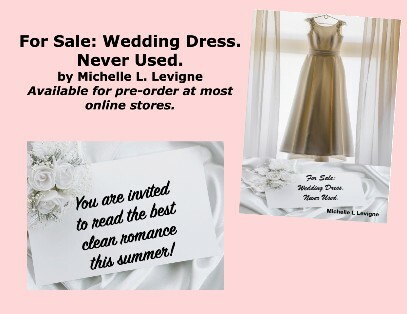 Zion Ridge Press: FOR SALE: WEDDING DRESS. NEVER USED. Mt. 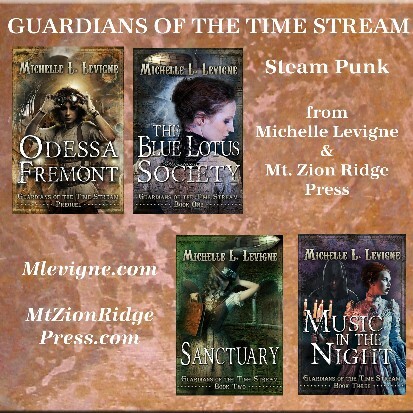 Zion Ridge Press is re-releasing the Steam Punk, Inspirational Romance and Women's Fiction series originally published by Desert Breeze Publishing -- with the incredible cover art they provided. This includes totally new books in the Quarry Hall series -- the last 3 titles that were planned, written, but never released by Desert Breeze. You can subscribe and have the books delivered to your email box before the books become available on the Mt. 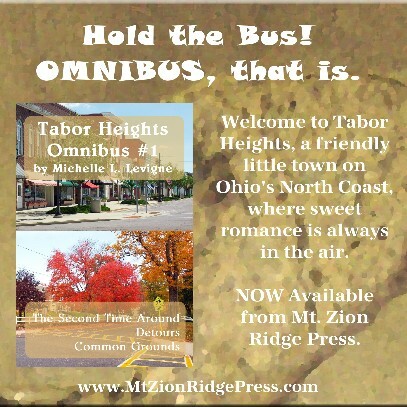 Zion Ridge Press website and the online vendors such as Barnes & Noble, Kobo, iBooks or Amazon. Just go to Mt. 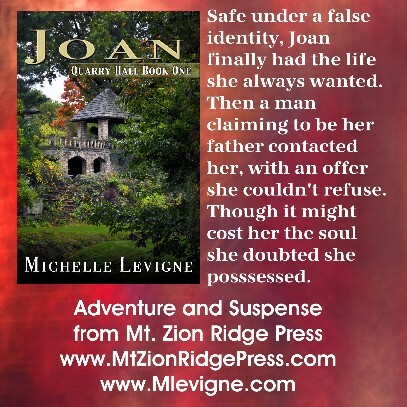 Zion Ridge Press and click on the STORE link for details. If you came here looking for something in particular, and you don't see it, please email and ask me! I can point you to one of my blogs where you can read excerpts of some of the books, or to one of my publisher, where you can read about the books, read exerpts, and buy ebook or print editions. You can find me on Facebook -- I have a personal page and an author page. Or you can look for my book trailers on YouTube. Welcome. I hope you have fun looking around, and you'll visit again to see the updates. We'll be put back together very soon ... I hope!